Skin folds, sagging skin, deep wrinkles and other signs of aging give a tired look on the face. After all, a natural, refreshed and well-rested looking face, especially for a mature person, gives a boost of confidence which makes them look and feel good. Nowadays, these signs of aging can be safely removed through several no-surgery options that produce subtle and natural-looking results. Using safe infrared light, Titan non-invasively heats the dermis, the second layer of the skin below the surface where collagen is found. In response to heat, collagen contracts, resulting to tighter skin that is immediately noticeable. Over time, the body’s response to the heat is to produce more collagen, so there is further skin tightening that can be observed. The Titan handpiece simultaneously cools the top layer of the skin so there is little discomfort during the treatment, although a patient can ask for a numbing medication to make the process more comfortable. Because the top layer of the skin is left unharmed, there is no downtime involved, and patients can go back to their regular activities right after the treatment. Titan is a FDA-cleared sagging skin treatment for cheeks, jowls and neck, as well as lax skin on arms, abdomen and legs. We are all familiar with ultrasound technology. It has been around for decades, helping doctors see what’s wrong inside our bodies without the doctor doing any invasive diagnosis. The same ultrasound technology is now used by physicians to see the layers of tissues they are treating to make sure that the energy is directed to where it will provide maximum lift. A physician then focuses ultrasound energy using a hand piece to that skin layer, triggering the body’s natural response which is to produce fresh, new collagen. Initial results can be observed immediately, but the most remarkable effects appear in the course of 2-3 months as new collagen gradually lift and tighten the skin. Ultherapy doesn’t disrupt the surface of the skin, so there is no downtime involved with this treatment. There are no needles or scalpels involved, but Ultherapy are not really a substitute to facelift, however, it is an effective skin liftting alternative for individuals who desires subtle lifted results and are not keen on doing surgery. FDA has approved the use of Ultherapy to tighten and lift the eyebrows, the chin, the neck and the décolletage. In clinical studies and in more than half a million treatments in many skin clinic in Singapore and worldwide, Ultherapy has proven to be a safe and effective non surgical face lift. When you want more than just lifting and tightening but also re-shaping, then an absorbable thread lift procedure might be better suited to your needs. Silhouette Soft is a minimally invasive lifting treatment using a thread that is inserted into the skin at a depth of about 5mm. Silhouette face lift is a non-surgical procedure because no incisions are required, with the suture inserted using only a fine needle after a local anaesthesia is administered. The direction and shape of the suture depends on which areas you want to lift and shape. If you want to contour your cheeks, the doctor compresses and elevates the tissues in that area, which are then supported by the suture. Results are seen immediately after the suture is applied, but the real benefit appears over a course of several months when the poly L-lactic acid thread cones are absorbed into the subcutaneous tissues, activating the fibroblasts, and triggering production of collagen. The result is a natural increase of volume in the saggy areas, a result that can last up to 18 months. Silhouette Soft in Singapore is a walk-in, walk-out treatment. Side effects such as mild bruising which disappears about the same time as the side effects for dermal fillers and Botulinum Toxin (or more commonly known as Botox), so thread lift downtime is minimal to none. 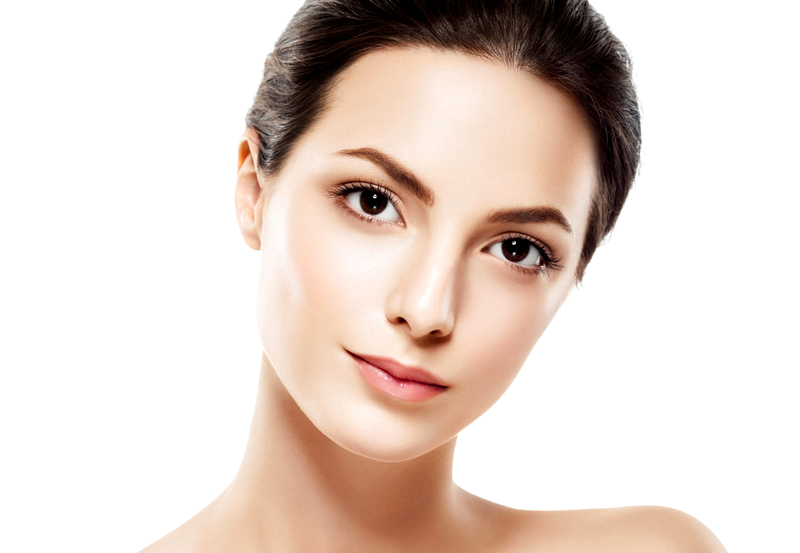 To know if you are a candidate for this mini facelift, find an aesthetic doctor in Scotts Road or Orchard area.